Liam Neeson Archives - Horror News Network - The Horror News You Need! 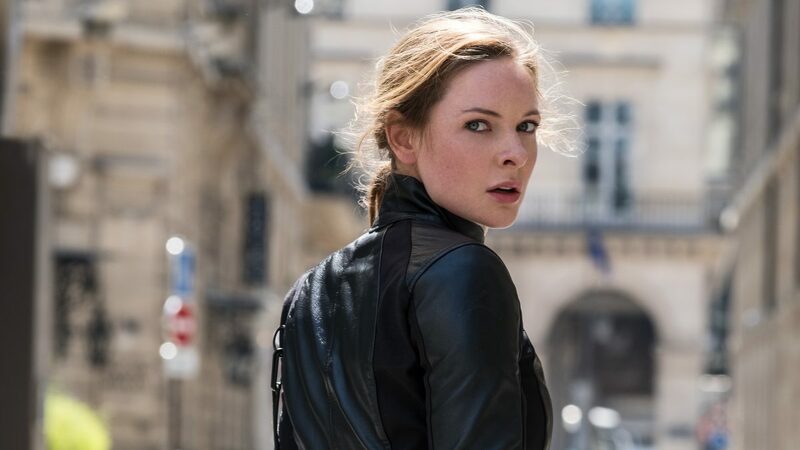 In an exclusive report by Deadline, it has been confirmed that Mission: Impossible Fallout’s Rebecca Ferguson has just landed a key role in Sony Pictures’ Men In Black, also starring Chris Hemsworth, Tessa Thompson, Liam Neeson, Emma Thompson, Rafe Spall, and Kumail Nanjani. It was reported in February by HNN’s John Evans that F. Gary Gray (Straight Out of Compton) will direct the new film which is currently slated to be be released sometime in 2019.